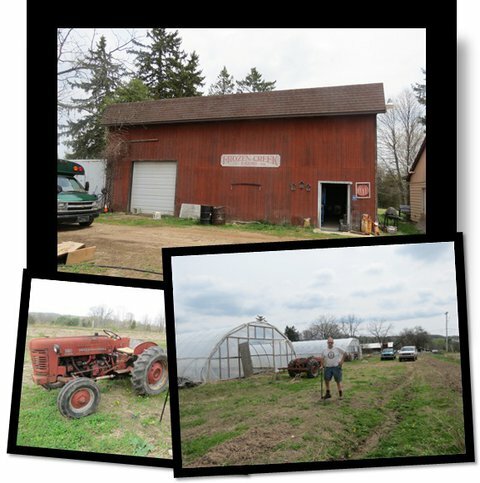 Save the date for the 2016 AgrAbility National Training Workshop! 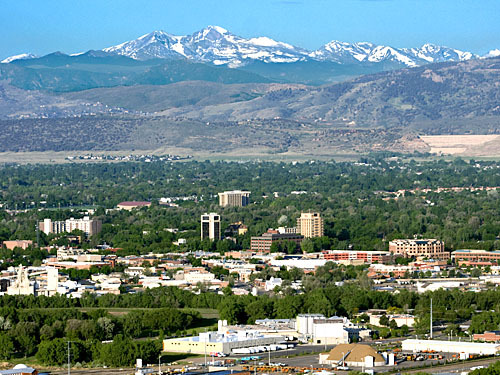 The 2016 NTW will be held in Fort Collins, Colorado, April 11-14, at the Fort Collins Marriott. Stay tuned for more details in the coming months. 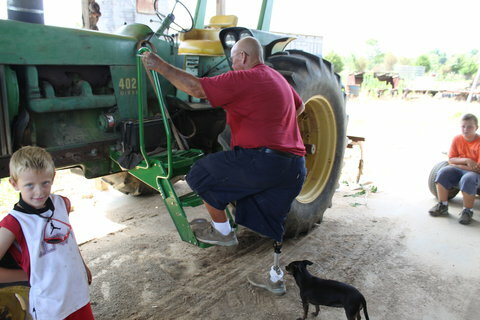 The AgrAbility Webinar Series received a Blue Ribbon Award in the Educational Aids Competition at the 2015 American Society of Agricultural and Biological Engineers International Meeting in New Orleans. 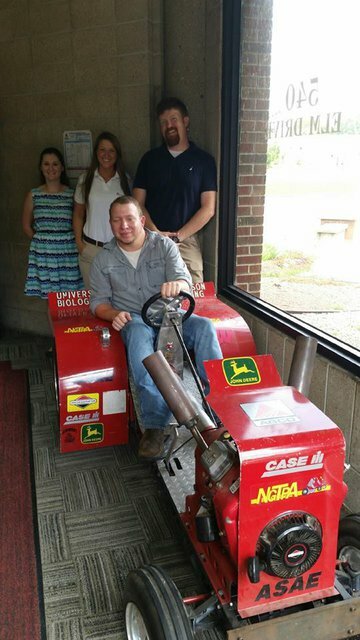 The NAP welcomed three new staff members from AgrAbility in Georgia for two days of training and site visits on July 16 and 17. 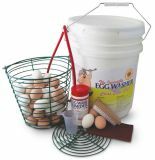 Toolbox Spotlight: Utilizing water and bubbled air, the Incredible Egg Washer provides an alternative to either expensive washers or hand scrubbing. Designed especially for small-farm egg production, the unit will reportedly clean up to 8 dozen eggs at a time in an area such as a kitchen. 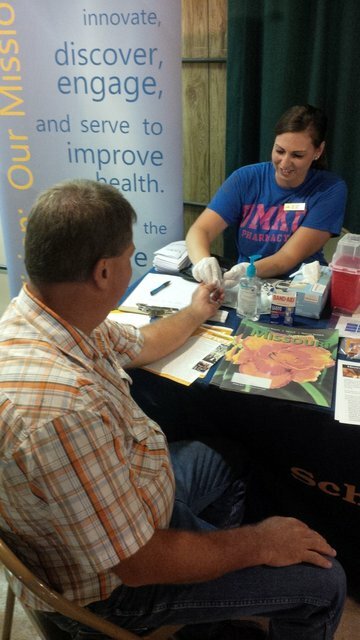 CalAgrAbility assisted four low-vision consumers with free eye exams and glasses. The OneSight Program, through international retailer LensCrafters, has been around for 25 years and continues to be an excellent partner with CalAgrAbility. 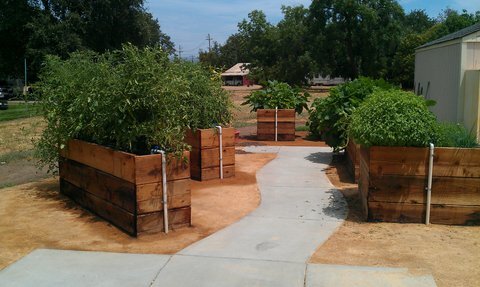 CalAgrAbility staff will be leading a presentation next month on ergonomic tools for gardening at the Oakmont Independent Living Center in Chico, CA. CalAgrAbility continues to Tweet. 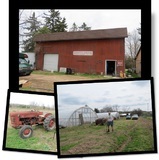 Follow us at https://twitter.com/calagrability. Georgia sent three staff members for training to Wisconsin and Indiana. Jimmy Hill, John Kreimeyer and Mason Dean, spent two days at each of the AgrAbility programs learning how they conduct their programs. Linda Tarr, southern Indiana coordinator, had a booth at the Area 15 Agency on Aging Health and Information Fair and the Indiana Rural Health Association annual conference. 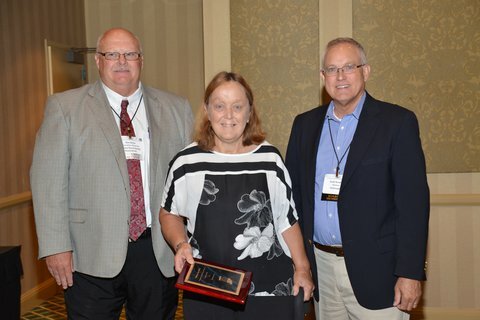 She also accepted the Public Service Award from IRHA for Indiana AgrAbility. Alpha One’s Wanda Caron (COTA) staffed an AgrAbility exhibit at the Wild Blueberry Field Day in Jonesboro on July 15. Over 100 growers and ag professionals attended field day to learn more about research activities, trials, and new technologies. Richard Brzozowski helped plan and accompanied a day-long tour of Maine farms in Cumberland and Oxford counties with over 50 members of the Potato Association of America. Richard presented information about Maine AgrAbility over lunch with the group at one of our client’s farms, Pietree Orchard, in Sweden, ME on July 23. 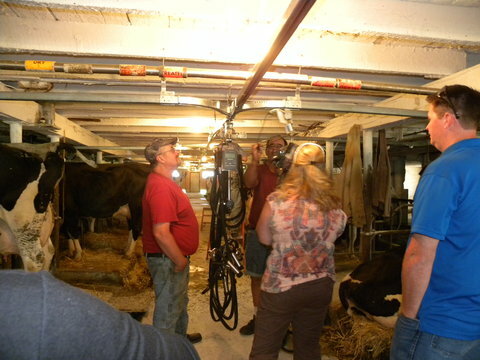 Michigan AgrAbility shared Discubre's adjustable height sink video on the Michigan AgrAbility Facebook page. 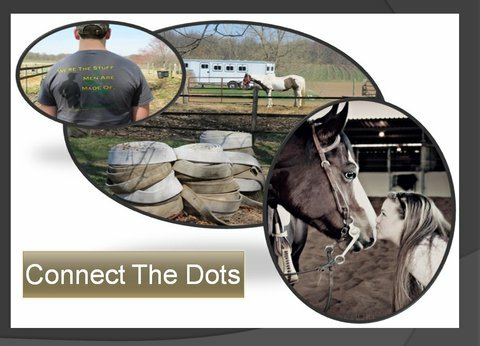 Michigan AgrAbility YouTube channel has videos of Connect the Dots day, with interviews of the MSU students and the recipient (Linda Streeter), as well as other videos showing how Michigan AgrAbility can help farmers/farm workers with disabilities. 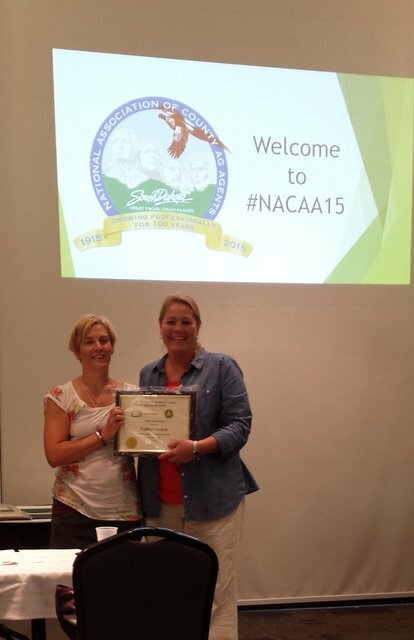 Missouri staff members participated in the NAP Evaluation Committee and AgrAbility All-Staff teleconferences. 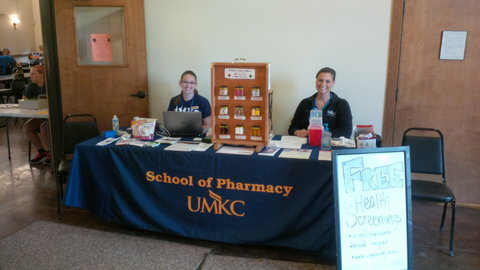 Seven Missouri AgrAbility Project farmers were provided onsite farmstead medication assessments through Pharm to Farm, an initiative led by Kelly Cochran, PharmD, BCPS and UMKC student pharmacists. Emily staffed a booth for NE AgrAbility at the Madison County Fair in Nebraska, talking to potential vendors, clients, and possible funders. Sharry Nielsen, UNL Extension, worked with her Farm Safety For Just Kids chapter to staff a booth at the Kearney County Fair to teach youth and parents about machinery hazards and reaction time. TN AgrAbility exhibited and presented at the Outreach and Assistance Conference for Farmers, Forest Landowners and Ranchers in Murfreesboro, TN. 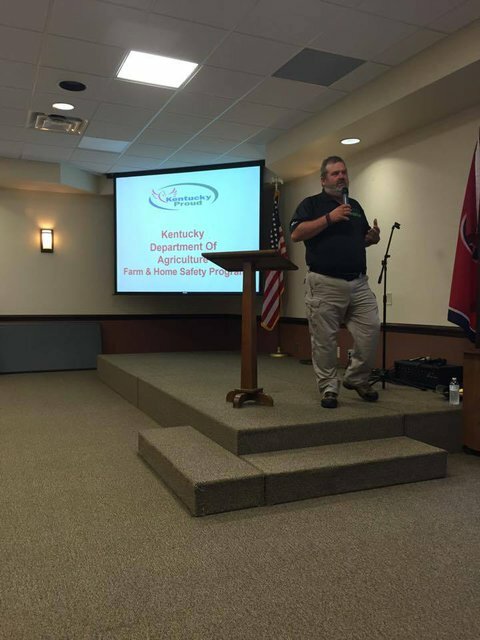 TNAP staff promoted AgrAbility at the Small Farm Expo and Small Farmer Recognition Program in Nashville, the Small Ruminant Conference in Knoxville, and at a Knoxville Cattlemen's meeting. Georgia has added new staff members: Jimmy Hill, Engagement Director; John Kreimeyer, AgrAbility Manager; Mason Dean, AgrAbility Service Coordinator; Paige Tidwell, AgrAbility Vocational Specialist; and Amanda Stephens, AgrAbility Project Coordinator. 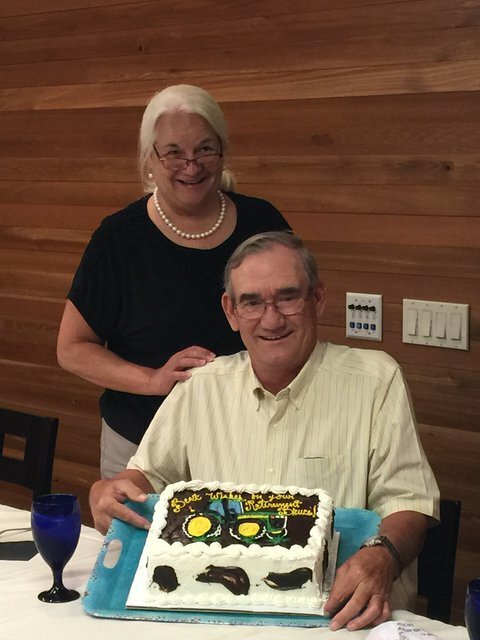 After 13 years of dedicated service, Bruce Whitmore has retired from the Easter Seals FARM Team. 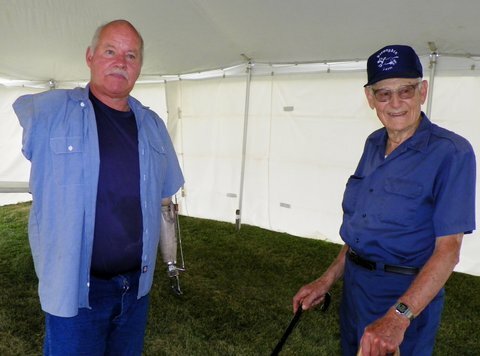 Both the Easter Seals and AgrAbility staff, along with over 500 farmers that Bruce has worked with, will miss Bruce's wisdom, humor, and agricultural knowledge. Working with Bruce has been an honor, and the staff wishes him the best in his future endeavors. Can meal kits aid small farmers? Police went undercover to catch criminals. Their failure was inspiring.